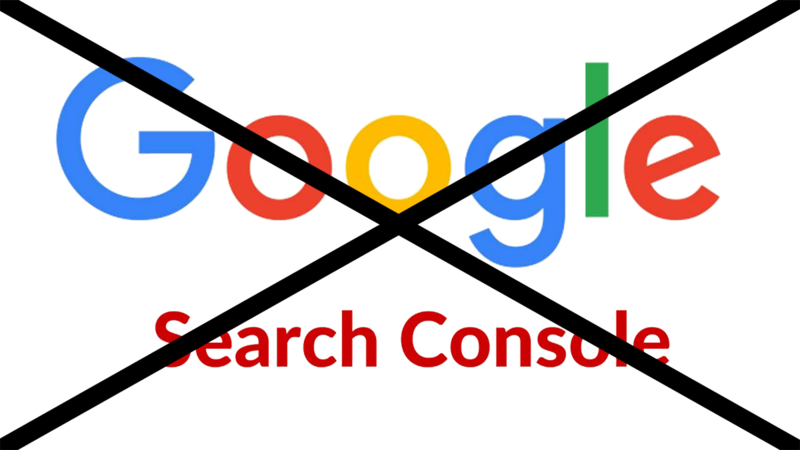 In this Google Search Console review, you will discover three important shortcomings of the online version of Google Search Console and learn how surprisingly easy it is to overcome them with the right tool. 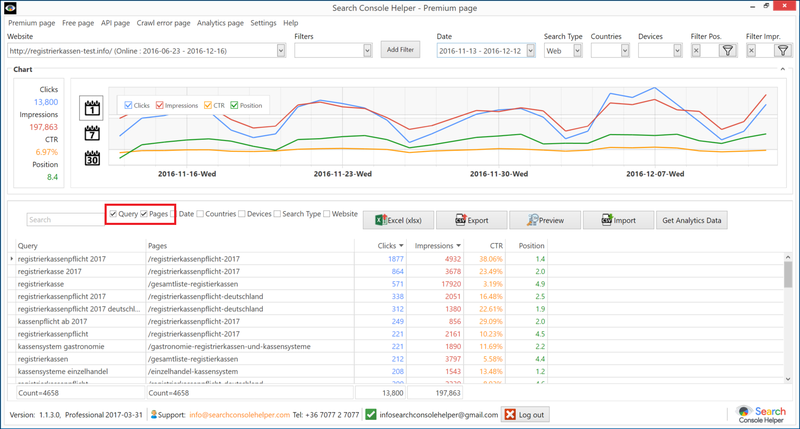 Without any doubt, Google Search Console is an indispensable tool in any webmaster’s arsenal. No wonder Google named it Webmaster Tools, at first (only to rename it to Search Console, later). For one, it’s the only direct communication channel (if you can call it that) we have to Google. Whenever Google identifies a problem with your site, you will get a message in the Search Console. Inside the Search Console, you can also see if Google understands your structured data, see if there are errors in your rich cards, which pages are indexed, which pages return crawl errors, and much, much more. But, perhaps the most valuable part of Google Search Console is the Search Analytics section, because it is the only official source of Google ranking data. Out of all the Google tools and sources, only Search Console gives you detailed information about the search queries your website is ranking for (without hiding anything behind “not provided”), the web pages that are ranking, what positions they are ranking in, how many impressions and clicks they get, etc. You can see view this information broken down by 200 countries, 3 search types, 3 device types, etc. Google Search Console has some serious issues that make seriously impact its value to SEO professionals. See the totals above the chart? Cool, eh?! You are probably thinking that providing totals for clicks, impressions, CTR and average positions, is extremely useful, because it offers a big picture view of the data you are browsing, right? The problem is, the actual data in the data set (below the chart) doesn’t match the totals. In other words, the numbers don’t add up! You can easily check this for yourself. 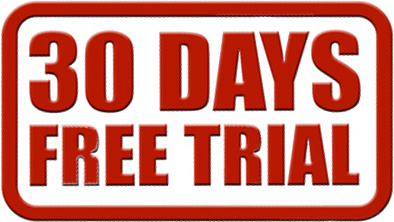 Simply download the data by clicking on the Download button, open the data in Excel or other spreadsheet program and then calculate the sum of all the clicks. You get a number that is totally different from the reported total. Sometimes, the difference can be as much as 30% or more. In our example, the total showed 934 clicks. Yet, the Excel export counted only 582 clicks. Without further complicating things by discussing the difference between aggregating data by property and by page, let’s just continue with 582 number of clicks. So, 934 minus 582 is 352 clicks that Google doesn’t report. Where did the 352 clicks (more than a third of the reported total) disappear? Why is there a difference, in the first place? And, which number should you trust (if any)? Btw, no information obtained via the API, mentions the 934 total. If true, it means Google is arbitrarily removing certain search queries from the reported data without providing any supporting information. If false, this is a bug that Google knows about and refuses to fix. Whatever the case, one thing is clear: you cannot trust the totals shown in Google Search Console. Instead, you should always work with the detailed data set. And, as you will see later… ideally, this data is obtained via the Google Search Console API. Now, imagine you manage a very popular website that is getting thousands of visitors per day. Or, that you want to check all search queries your site ranked for during the past one month. If the total number of search queries is more than 1000, you are out of luck and your data will be skewed. Google Search Console will show you only 1000 rows per request. Downloading the data will not help. The spreadsheet will be “truncated for space reasons”, too. There is a workaround that involves filtering your data query by day, country, landing page, etc. 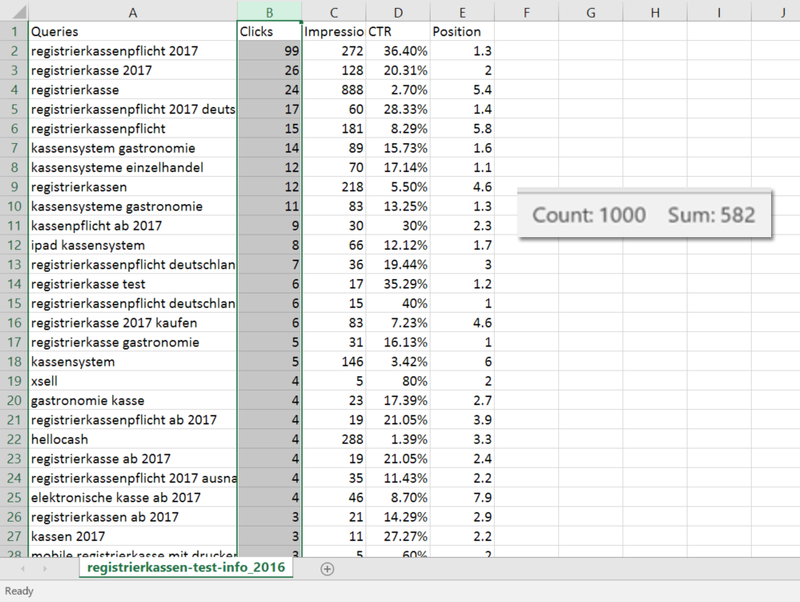 — basically, cutting up the entire data set into smaller chunks, while hoping the total for each part will be less than 1000 rows of data — then downloading each separate data set and combining all downloads in one Excel sheet. However, there is a much easier way: pulling data via the Google Search Console API. The Google Search Console API raises the limit of data rows per request to 5000. So, you are able to retrieve up to 5 times more data via the API. Furthermore, you are able to repeat requests 200 per minute. The online version of Google Search Console reports 20,653 total clicks for the same page as in previous example, only this time, it’s over the period of 1 month. Since we already know that this total is not supported by the actual provided data, let’s download the data and open it in a spreadsheet. 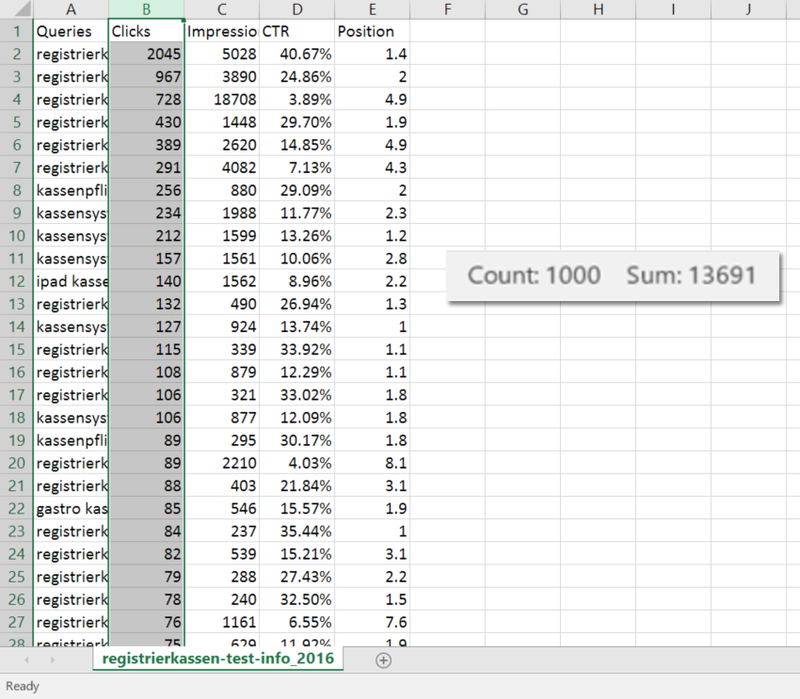 The sum of all clicks over the 1000 rows is 13,691. Now, let’s check first what data is available via the Google Search Console API, with the same limit of 1000 rows. That’s 13,692 total clicks when aggregating by property. That’s a difference of only 1 click, which is practically the same. That’s 13,725 clicks in 3,399 rows of data. There is no question that this is the full data set. The lesson here is: always use the Google Search Console API when querying data for your properties, in order to avoid your data tables being truncated. The issue I’m going to talk about now, drives me nuts more than anything. Why don’t you see queries matched to URLs, without the need to set filters and click X number of times, I ask? That’s a total of 13,800 clicks in 4,658 rows of data. And, each row shows a query matched to a landing page. Query data matched to landing page data (or, rather, the lack thereof) is another reason why you should stay away from the online version of Google Search Console. 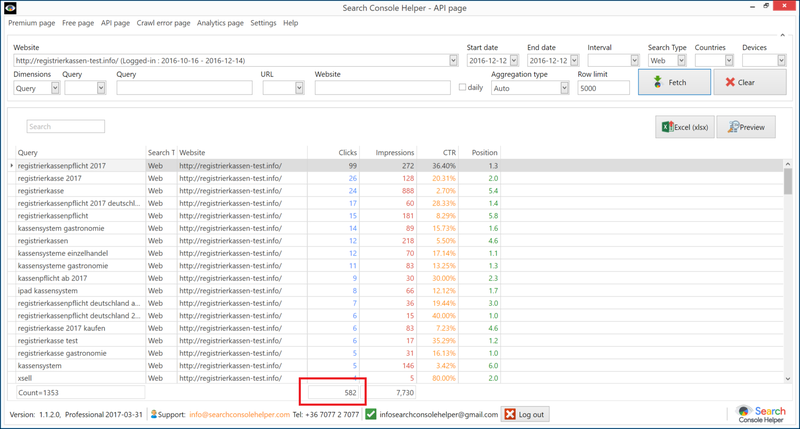 Instead, use Search Console Helper or similar tool that pulls data straight from the Google Search Console API. My last problem with Google Search Console is that it shows you data for up to 90 days, only. So, if you want to do a year-on-year or season-on-season comparisons, you simply can’t. 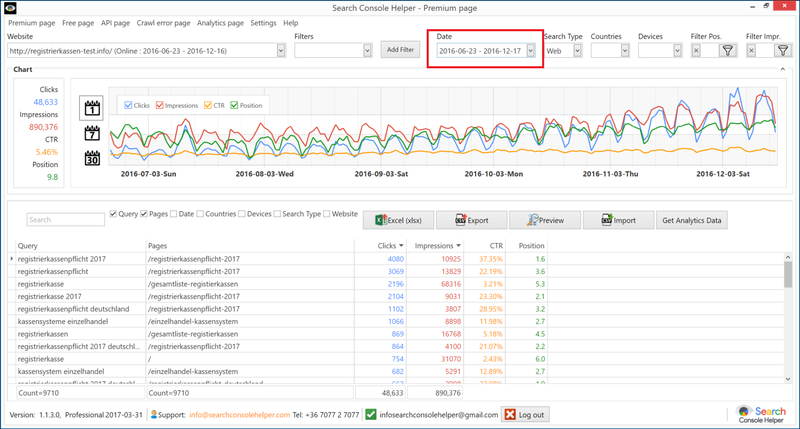 Search Console Helper, on the other hand, allows you to store locally all retrieved data and to work with it, regardless of the time period. Don’t trust the totals shown in the online version of Google Search Console. Always work with the detailed data set. Use the Google Search Console API to retrieve full data set for your web properties and to get query data matched to landing page data. Use Search Console Helper that uses the Google Search Console API to retrieve data, plus allows you to store historical data without any time limit. what about the fact the if you have a search phrase tracked by an seo ranking tool (meaning some sort of boot connected to google api) and you follow the rank on daily basis, that will add up to the total impressions GSC will report for that search phrase. That is you yourself by using external auto tracking tools make GSC show a larger number of real (human searchers) impressions for that keywords. While for large search volume search phrases thus might not be meaningful, for the low volume search phrases (10,20,30,50) this can give 3,4 times the number of impressions than the real search volume. because the rank checking boots are counted as impression on each query they make to google, while they are filtered out when google calculates the search volume in the key words planner. Any input on that? and how to fix this issue in GSC?